Do you know someone that wants to take advantage of what Carolina West Wireless has to offer? Why not spread the word and make a referral today! 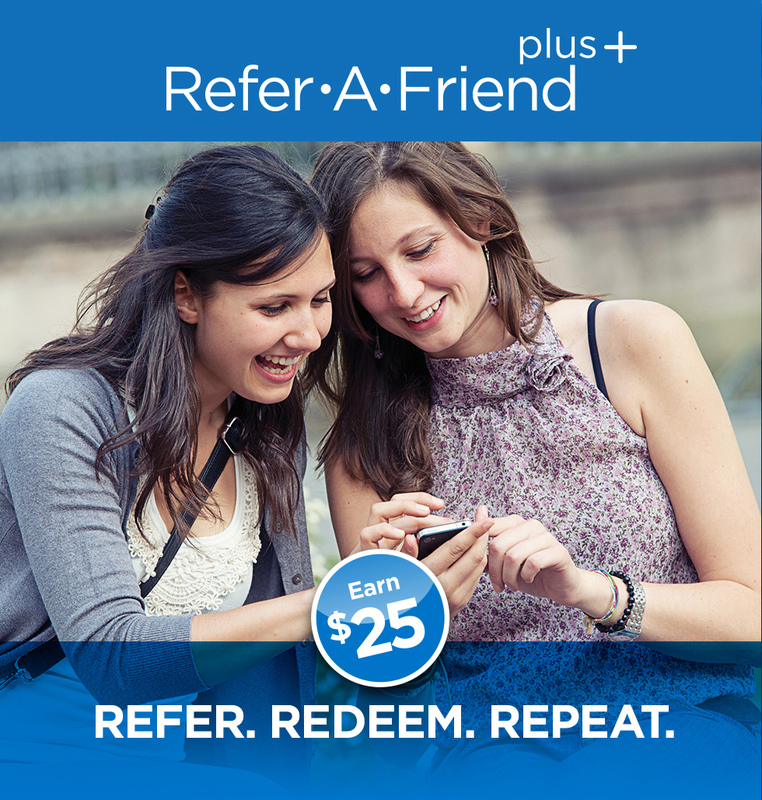 You can earn a one-time $25 reward plus $1 ongoing monthly credits for each successful referral. Keep referring and keep earning—up to $500 per year!